Lauren Hills resigned from her on-air reporting job at WPEC News in West Palm Beach, Florida in 2016. When she left,she still had 11 months remaining on her contract, which included a liquidated damage clause. She was aware of the clause, but since she was leaving the industry entirely, as opposed to taking an offer from a competing station, she didn’t think it applied. In November of last year, Sinclair Broadcast Group, the company that owns WPEC, filed a lawsuit against Hills for breach of contract. They were seeking $17,050 in liquidated damages. The company also filed a similar lawsuit against another former reporter, Jonathan Beaton, for $5,700 in damages. Sinclair has since dropped the suit against Hills, but the lawsuit against Beaton continues. Beaton didn’t expect to be sued because like Hills, he left the industry all together. In addition to the liquidated damages clause in the Sinclair employment contracts, they also include a six-month non-compete clause and forced arbitration. 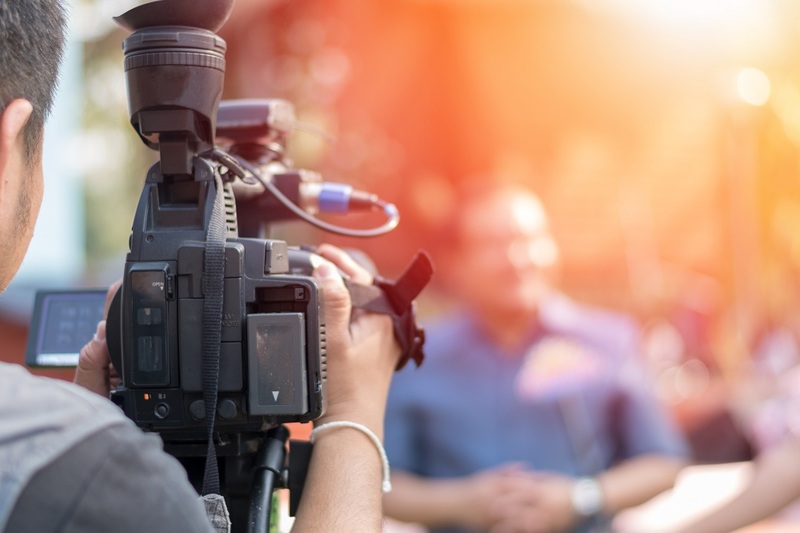 The liquidated damages and non-compete clauses are designed to discourage on-air talent from suddenly leaving. When you’re starting a new job, there’s usually a staggering amount of paperwork involved, and your employment contract may get lost in the shuffle. Rather than just skimming over it and signing it, it’s important to read through it carefully. Employment contracts are usually written, but it isn’t a hard requirement. Having a contract in writing makes it more enforceable, though. Employment contracts also include provisions. A liquidated damage clause, like the one in the Sinclair Broadcasting Group contract, is relatively unusual unless you work in broadcasting. Employment contracts can get very detailed. Whether you’re an employer looking to bring a new employee on board or an employee considering a job offer, having contract litigation attorneys in West Palm Beach review the contract can savetime and money. If you’re not happy with the terms of your contract, an experienced attorney can help you develop a counteroffer. If an employment contract is breached, or broken, the non-breaching party has a few options for enforcing the contract. One option is to request an injunction, which is a court order that requires the breaching party to start or stop doing whatever action is in breach of contract. Another option is to file a lawsuit for breach of contract, which is the route Sinclair Broadcasting Group took with Hills and Beaton. Less expensive options for both parties include mediation and arbitration, which are alternative forms of resolving contractual issues. Mediation uses a neutral third party to help all parties come to an agreement. Arbitration is more formal than mediation. An arbitrator listens to both parties involved, reviews the case, and then makes a decision, which is binding for everyone. Some employment contracts require arbitration or mediation. 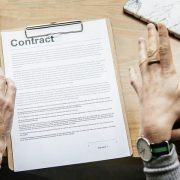 If you are dealing with a possible breach of contract as an employee or employer, contract litigation lawyers in West Palm Beach can help you chart the best course for resolving your contractual issues.